In the hospital today awaiting news of a family member undergoing surgery and surviving trauma, I contemplated an informational sign within view across the hall. 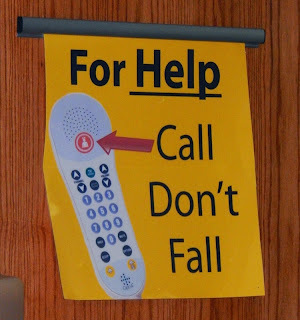 "For Help Call Don't Fall"
It was obviously to request that patients ask for help from a nurse or caregiver before risking an action or movement on their own which could result in a a fall or additional injury while undergoing treatment in the hospital. 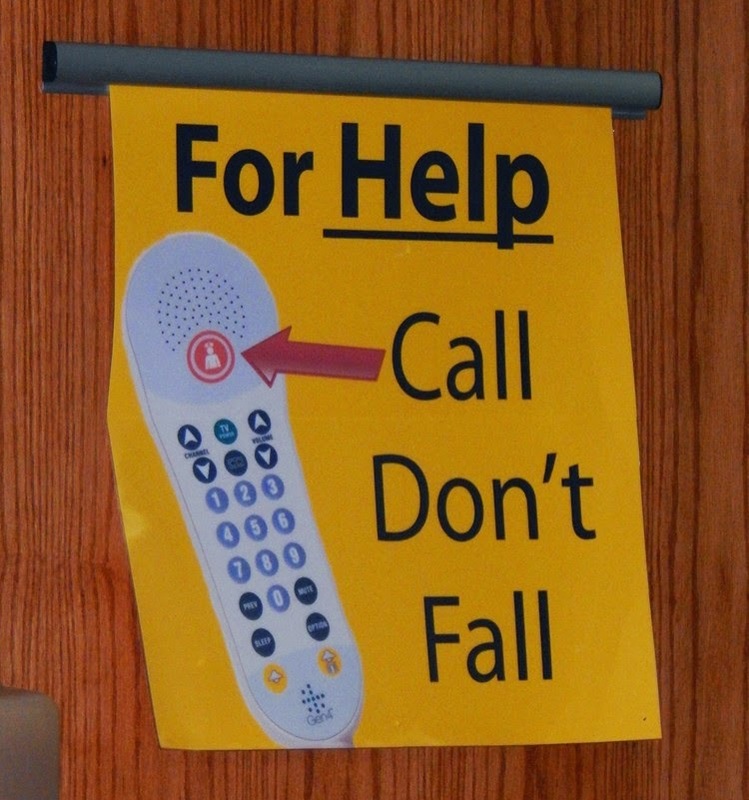 However, the signage made for a pretty appropriate metaphor about needing to ask for help during our fights to survive. Daring to ask for help before losing hope and falling into despair. No one wants to appear needy or be a burden, so we often face crisis alone without speaking up or reaching out. But, we don't need to be alone. It is important to reach for help when you need it. It takes will and bravery to reach, to ask for help instead of risking an emotional fall. But, it is important we are momentarily courageous, for those brief moments pave the way for the support and help we need to survive. Don't be alone. Don't be afraid. Reach for help. Ask for help. Call for help, don't fall into despair. Breathe Brave.